The Canadian government has announced plans to roll out a new and exciting three-year immigration pilot that will be dedicated to supporting the growth of the country’s agri-food sector. In the 2019 budget that was released on March 19th, 2019, the Canadian government stated that the ambitious program would bring in a significant number of non-seasonal agricultural workers who will be considered for permanent residency in the future. The agricultural workers will receive a three-year visa that will be renewable upon expiry. Since this program is non-seasonal, it will offer these workers an opportunity to seek permanent Canadian residency at the end of the three years. The Department of Immigration, Refugees, and Citizenship Canada, IRCC reports that this program will greatly help foreign workers move to Canada through the temporary work visas program but with the option of changing the work visa into permanent residency which is a relatively easy path to Canada Citizenship. 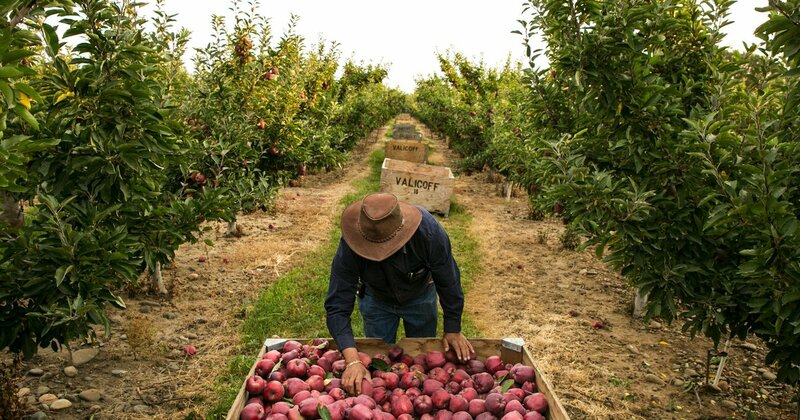 It is good to note that Canada has been accepting seasonal foreign workers from specific countries for various farm activities such as fruit picking and harvesting. However, foreign workers who have been coming into the country through this route are forced to work under a single employer and return to their countries upon the end of the working season.